Support is also provided to the families of the new employees. The office can help with finding day care or schools, put employees in touch with real estate agencies. 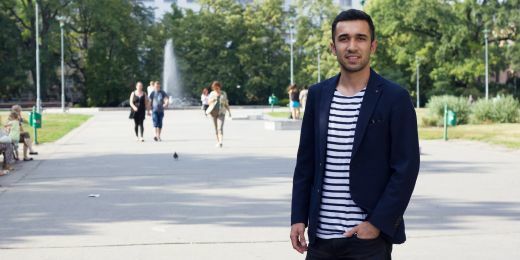 As Masaryk University opens to the world, it also recruits more and more international employees. The new MU International Support Office, which collaborates with all the university faculties, helps smooth the transition to their new life in Brno. “A good university must be able to attract excellent academics from abroad in order to stay competitive in both science and teaching. 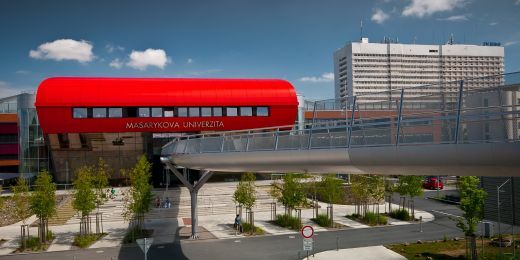 If Masaryk University is to be an attractive employer for international experts, it needs to provide the same level of standardised services offered by foreign universities of our type and standing,” says Ivan Malý, vice-rector for internationalisation, about the reasons for opening the new office. 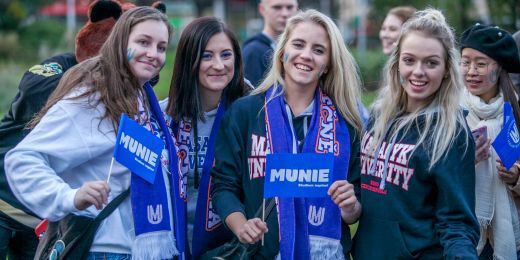 MU is the first Czech university to offer such services. The university office supports employees who come to stay for longer than three months. Faculties and departments should inform the International Support Office when they are planning to hire a new employee from abroad. “We will then contact the new employee to help with everything that needs to be organised at the beginning, both for them and their families, including accommodation if needed. When they arrive, we meet them in person to explain the functioning of the university and the obligations they have to comply with to legally reside in the Czech Republic. We also secure interpreters for visits to the foreign police and other authorities,” says office manager Sylvie Pospíšilová summing up the gist of the support provided before adding that they take care of the employees for the whole time they work for the university. She stresses that the whole process is significantly easier for those coming from other EU countries; these employees are therefore much more flexible when starting their new jobs at MU. For people who come from the “third countries”, there are many more requirements to meet, and even if everything goes smoothly, it takes at least three months before they can arrive. Support is also provided to the families of the new employees. The office can help with finding day care or schools, put employees in touch with real estate agencies, and provide information on cultural and social events. The extent of the support is exceptionally wide, surpassing even a number of institutions outside the Czech Republic. “The office was set up last year when I mostly mapped out the needs of the faculties in this area. 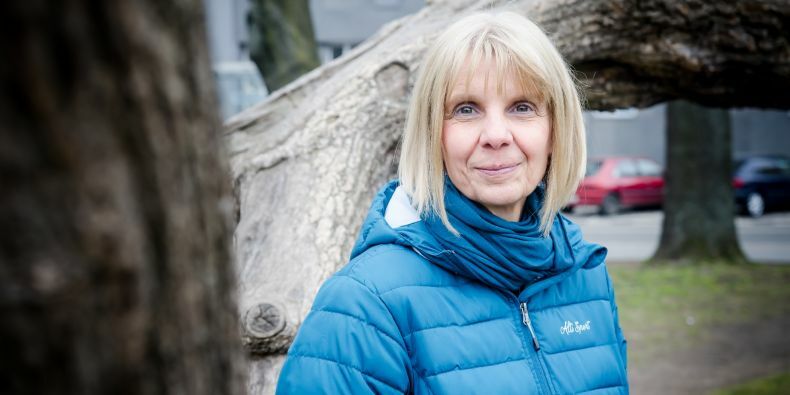 I also provided more than a thousand consultations to foreign employees,” says Sylvie Pospíšilová, who now has a new colleague to help her with her duties. More details about the services provided by the International Support Office are available at Masaryk University website.